Brown Moss Equine Clinic is dedicated to the care of equines only. 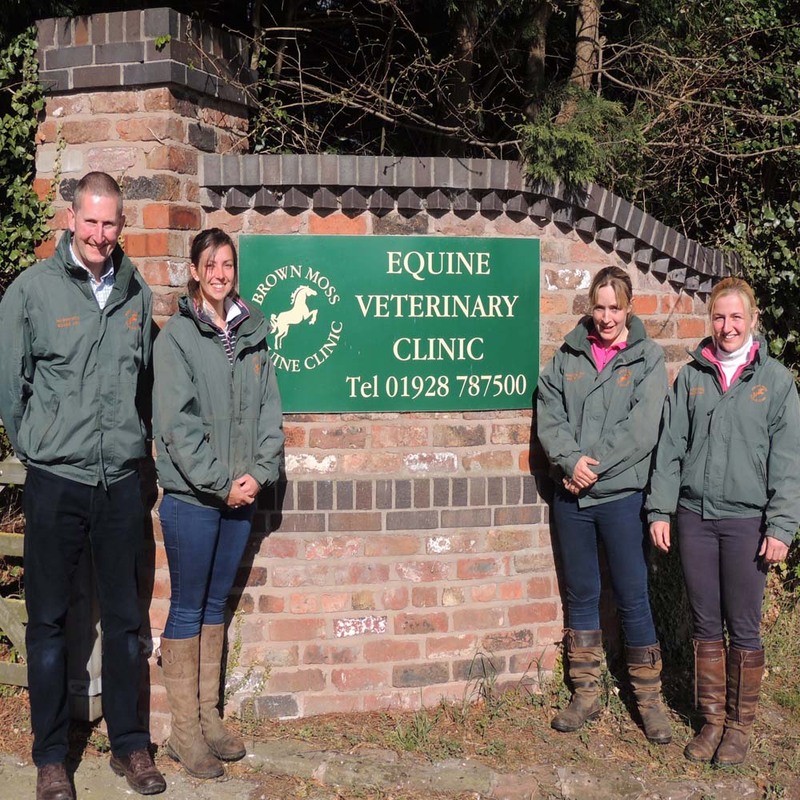 We have four equine veterinary surgeons, who are aided by a team of support staff. All our staff are genuine horse lovers who care passionately about the care of your horses and ponies.